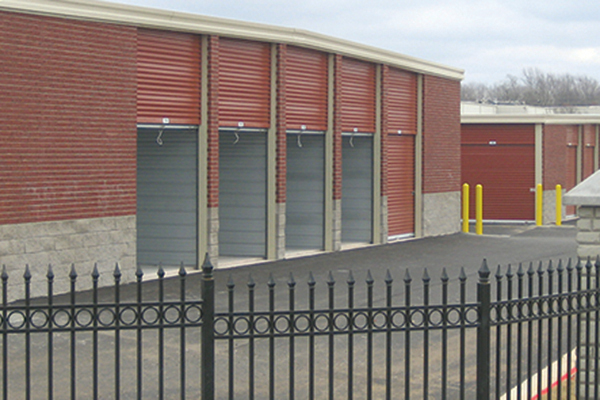 Central Storage Works - Central States Mfg, Inc.
We make it easy for you to do business in self-storage. 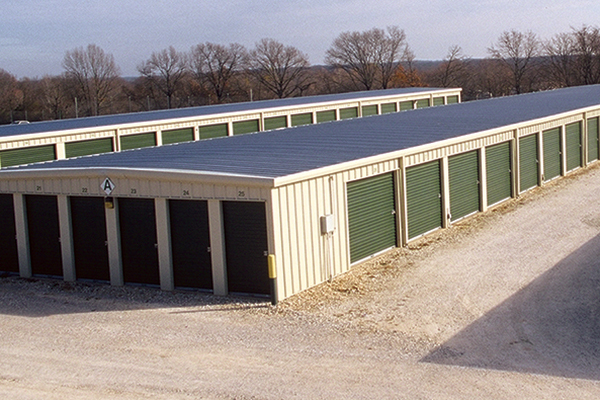 Central Storage Works, a division of Central States Manufacturing, brings you a new level of quality, service and convenience that beats the rest. 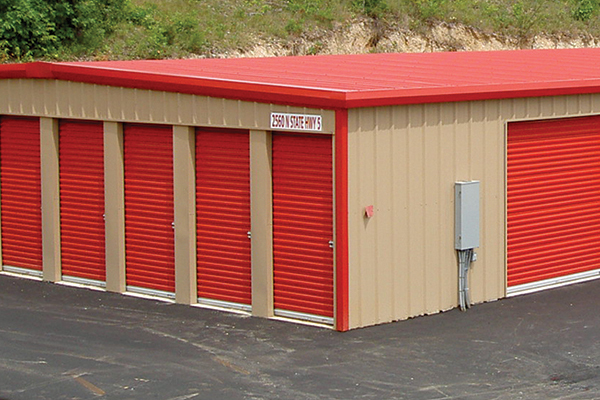 Our quick quote-to-complete self-storage packages come with everything you’ll need to erect a mini storage, boat, RV or climate controlled storage. 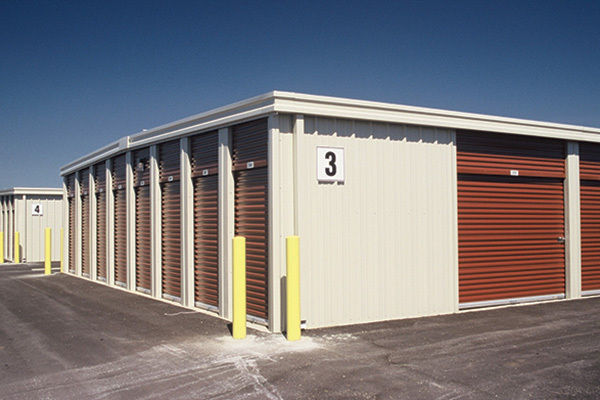 Because we handle everything including the design, manufacturing and delivery of these complete self-storage building packages, you can expect a quality product delivered to you on time, at a great value. Call 877-770-5206 today to learn more. Built with strong IAS certified red iron framing. Central States red iron meets the requirements of IAS accreditation for Cold-Formed Steel Structural and Non-Structural Components Not Requiring Welding (MB-249-B). For more information, go to www.iasonline.org. 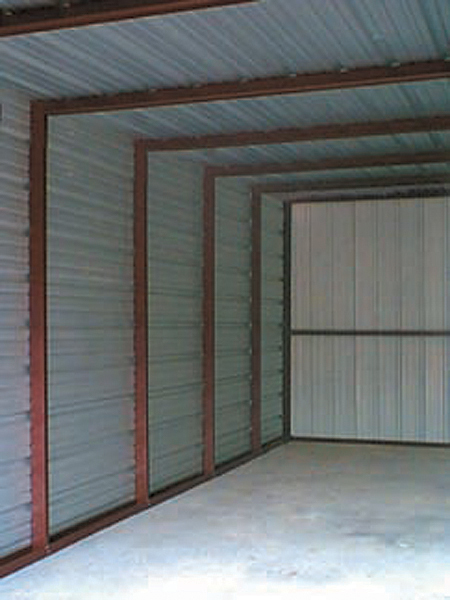 Construction of our self-storage units is so simple, a small crew equipped with step ladders, screw guns and hand tools can erect the entire building. 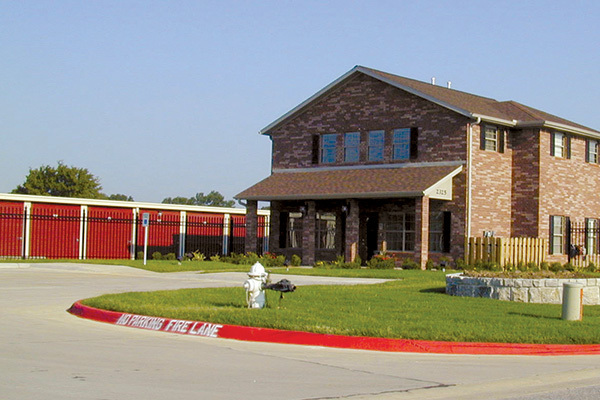 Are you building a large commercial building? 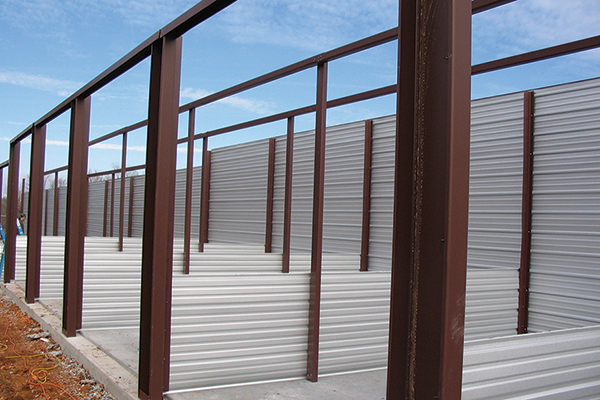 R-Loc is an excellent choice for larger projects that require commercial grade performance. 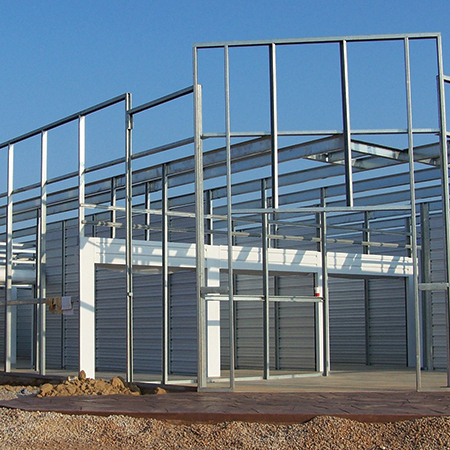 R-Loc is designed to maximize the potential of your structures, specifically the steel frame.